The never-ending action continues! The fate of the world rests on the shoulders of a ten year-old kid and his best friend, a nine-foot tall Tyrannosaurus Rex who loves to play video games. 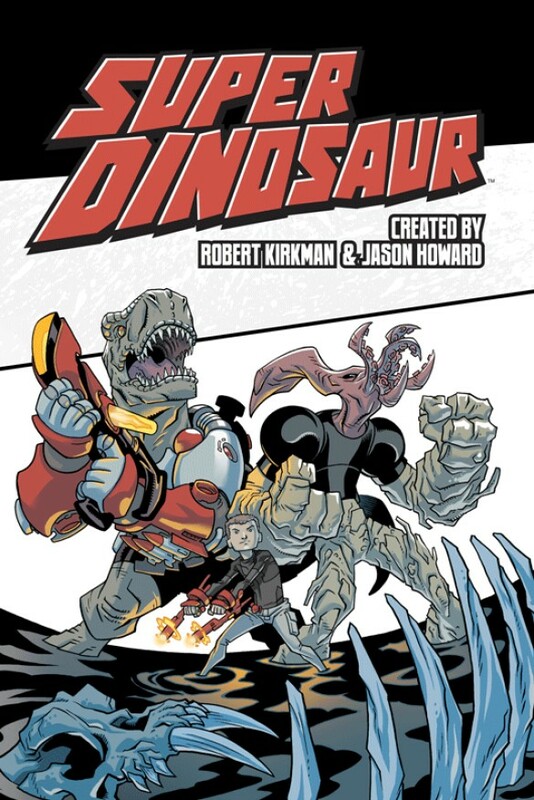 New enemies, new adventures, and new weapons await Derek Dynamo and Super Dinosaur!